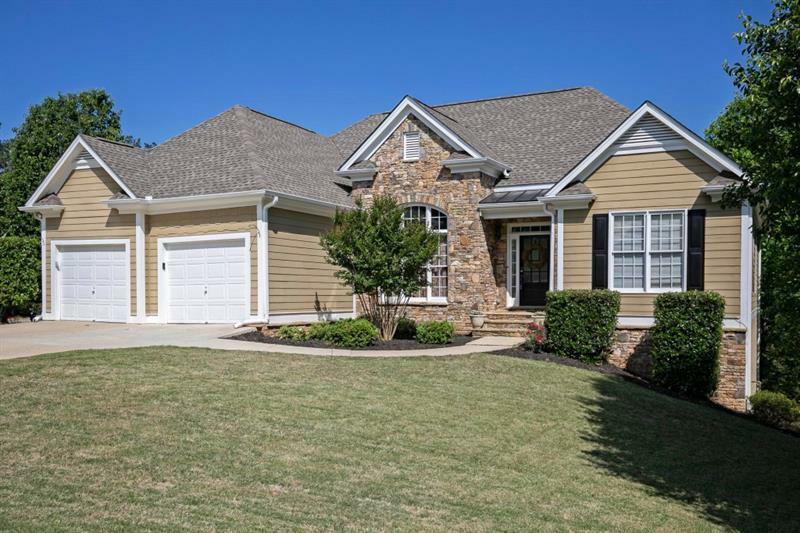 Gorgeous, well maintained, move-in ready home! Rocking chair front porch. Step into the flex room perfect for formal dining, office, playroom, or formal living room. Family room is open to the kitchen and large eat-in area. Kitchen features an island with seating area, pantry, newer appliances, and backyard access. Don#039;t forget the loft upstairs which would make another great flex space. The spacious master suite has a relaxing window seat and trey ceiling. Huge laundry room with a window overlooking the private fenced backyard. The lot extends well beyond the fence. 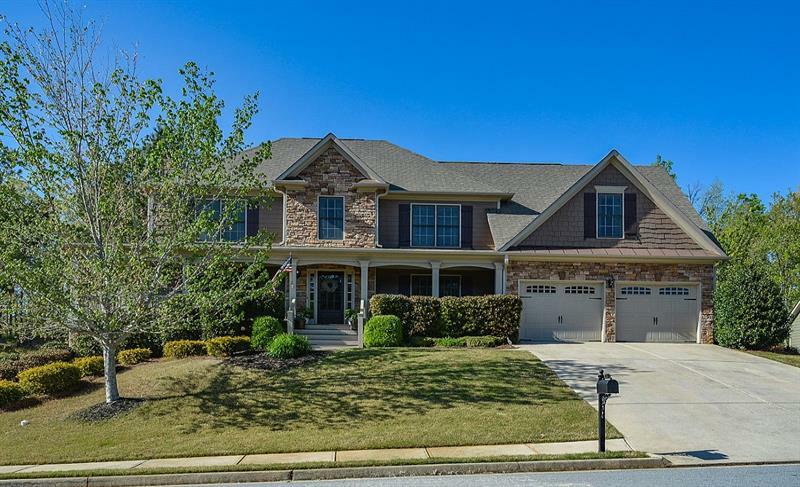 165 Cedar Bay Circle, Dallas, GA 30157 (MLS# 6071427) is a single family attached property with 3 bedrooms and 2.00 bathrooms. 165 Cedar Bay Circle is listed for sale at $200,000.00. 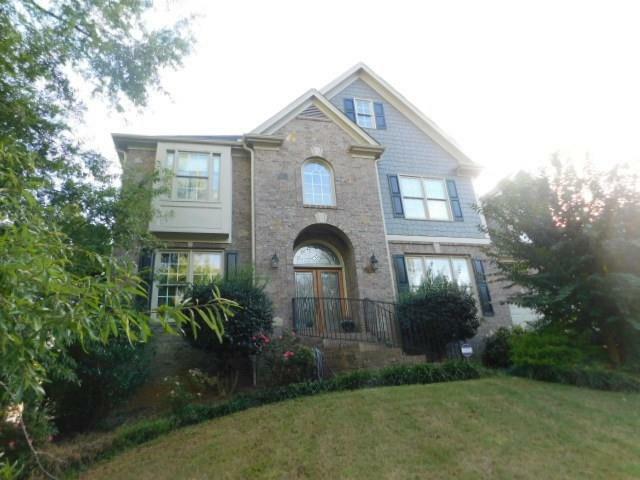 To view more Atlanta real estate and local neighborhood information, contact Chelsea Pettit, or visit ColdwellBankerHomes.com.